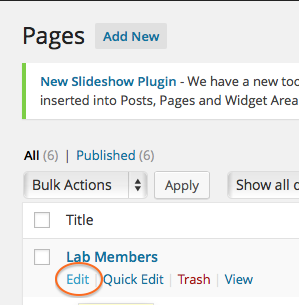 Alternately, if you are logged in you can select Edit from the Public view of your Lab Members page. Replace the existing content with your own. We have created some sample text and images to help you get started. 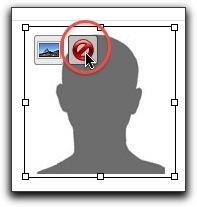 Select the generic profile image and click Delete. 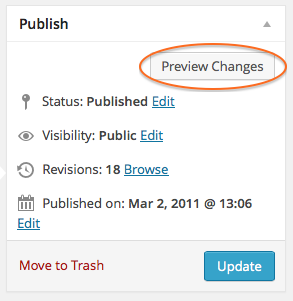 Click the Add Media button above the formatting toolbar. In the Attachment Details area, type in the person’s name in the Alternate Text field. This will help make your page accessible to screen readers. Set Alignment to Left. This will allow the other text to wrap to the right. Select Thumbnail for the size. 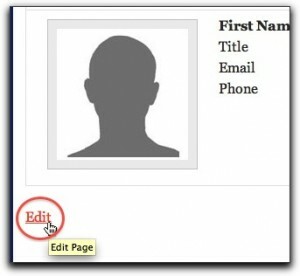 Continue changing the images and information for each member of your lab. 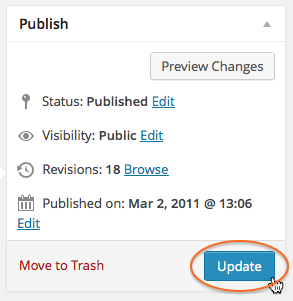 When you are satisfied with the changes, click Update in the Publish box. Your content will be published to your Lab Members Page.